One of the most important things in life is making memories with family and friends, Boat Club Trafalgar helps you make that happen. 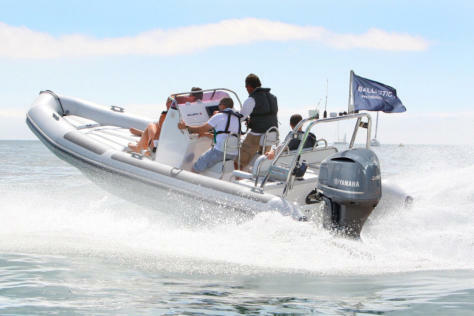 Midway have teamed up with Boat Club Trafalgar who offer you unlimited, hassle free boating with a fleet of new premium brand boats. You have all the fun of boating without the costs and responsibilities of being a boat owner. 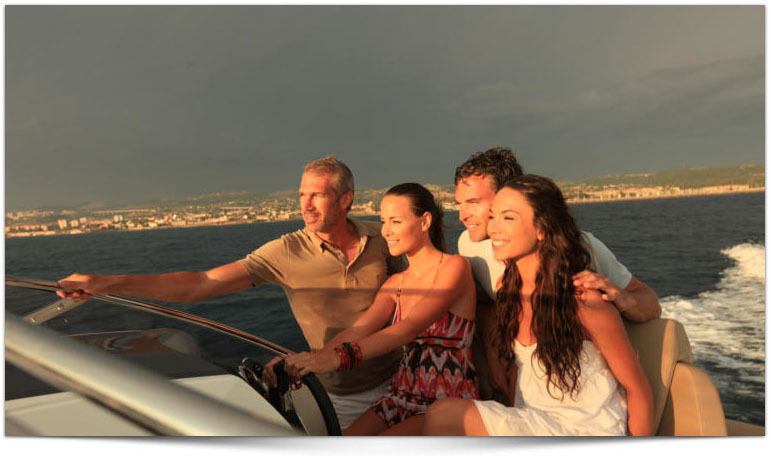 With a varied pool of boats there are boats that will meet your needs for any occasion. A dedicated team will take care of cleaning, maintenance, servicing, storage and insurance leaving you free to spend all your leisure time out on the water with no worries. Boat Club is convenient, just book online and once you arrive you simply get on board and drive away, it’s that simple, all you pay for is your fuel. The Boat Club will provide all the training and support that you need. Boat Club Trafalgar is situated just outside of Portsmouth and 5 minutes from the M27. The position at the top end of Portsmouth Harbour gives you great access to the Solent and the ability to have unlimited day trips, and still be back at the wharf by 5pm. You can go on a day out to Priory Bay or Newtown Creek on the Isle of Wight and spend a day swimming and doing watersports, or you can pop over to Cowes for a lovely pub lunch. The Solent is brimming with fantastic boating opportunities, with lots of creeks to explore and marinas to visit. The fully dredged channel means that the pontoon at the wharf is fully accessible at low tide, and the telescopic forklifts at The Drystack are able to launch and recover the boats at low tide. Boat Club Trafalgar utilize the finest reservation system available - designed specifically for boat clubs. The system is a web-based platform that operates on all web-enabled devices - including your smart phone. You can download the mobile app - (IOS & Android) - free of charge for Boat Club members. 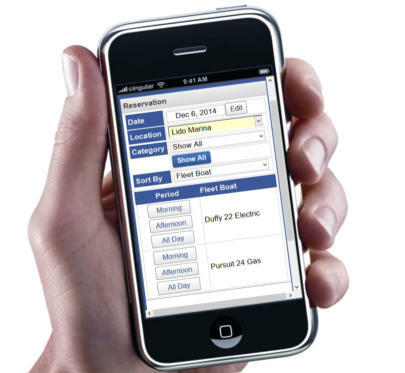 The system remembers who you are and manages all of your reservations - on the go! This is an excellent flexible way of first finding out which size and style of boat is suitable for you without the hassle of finding out your recent boat purchase was not best suitable for you and your families needs. There are varying levels of membership plan to suit all tastes and we can help book a visit with one of the friendly team at Boat Club Trafalgar.